Moments from Marylebone High Street and Regents Park Nash fronted block with 24 hour security concierge, cctv, two communal gardens, tennis courts. 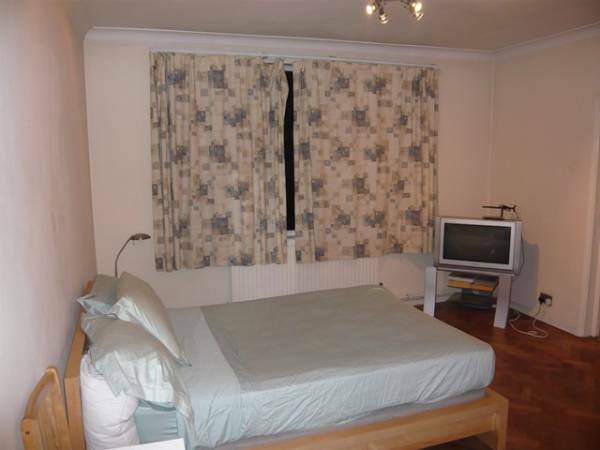 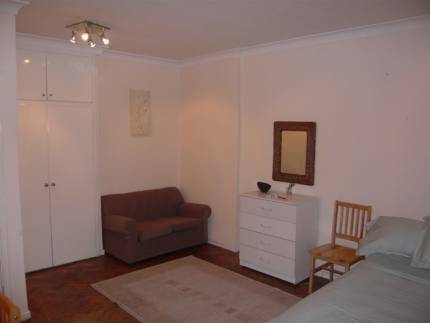 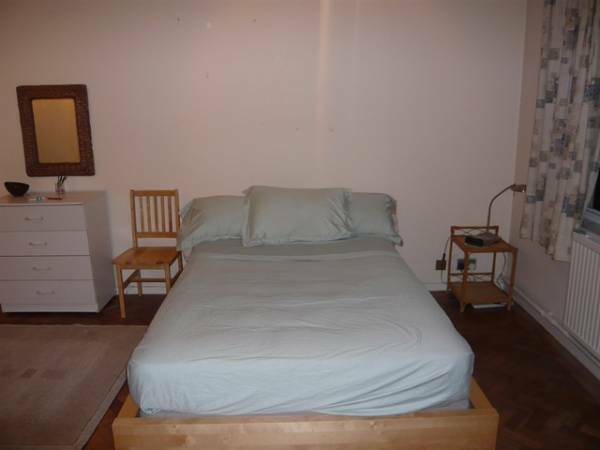 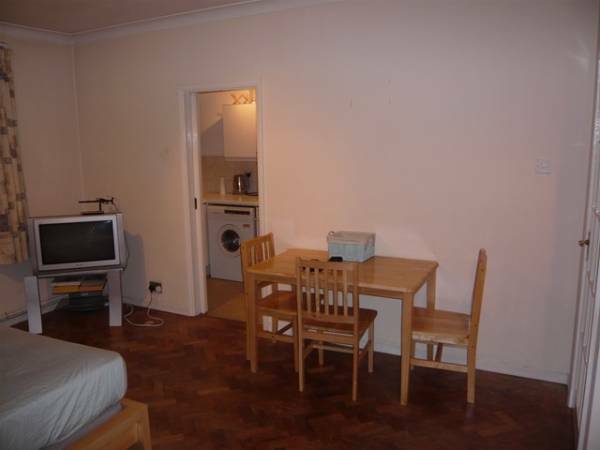 Well appointed studio flat with parquette flooring, separate kitchen, bathroom. Includes central heating and hot water. 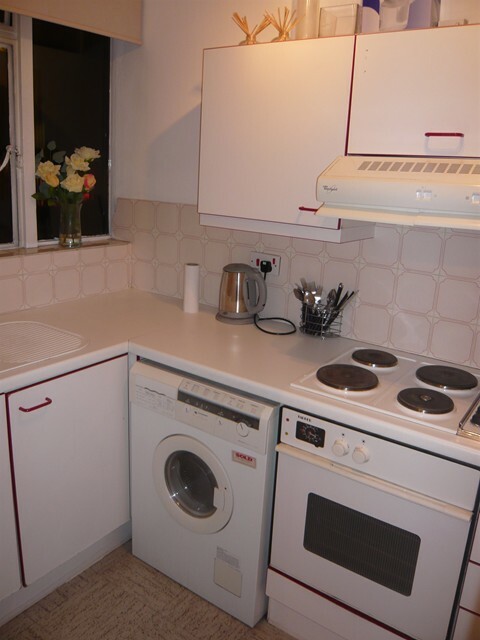 Short let available price on application.